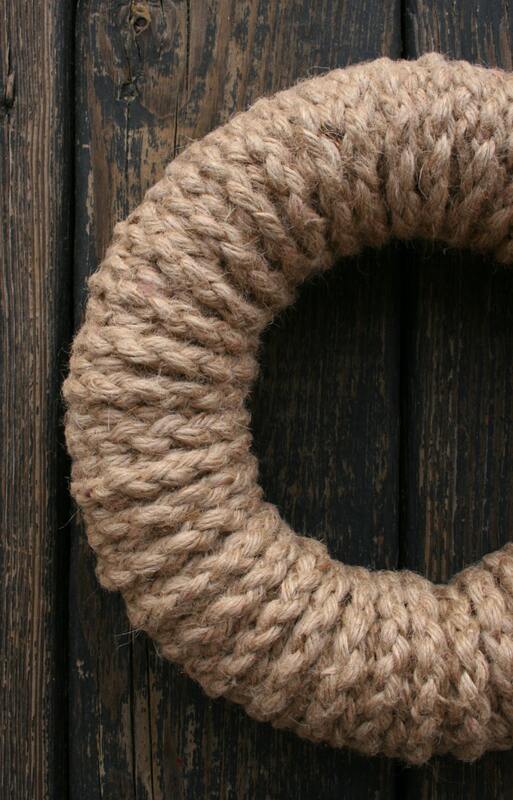 You see rope, jute, and twine wrapped wreaths everyday. They are stunning but I wanted something a bit different. After weaving jute rope, I sat down and came up with this sunburst design. 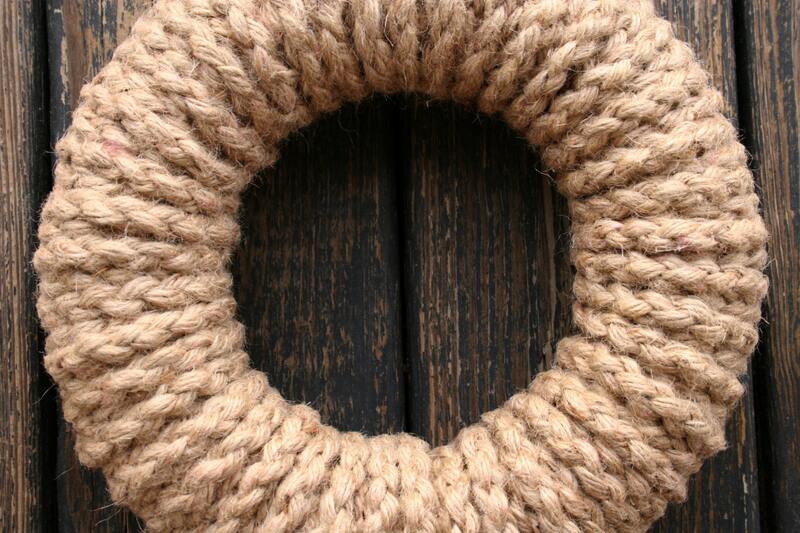 The complex pattern in wreath is beautiful but the simplicity of the wreath is amazing. Alone this wreath is gorgeous. 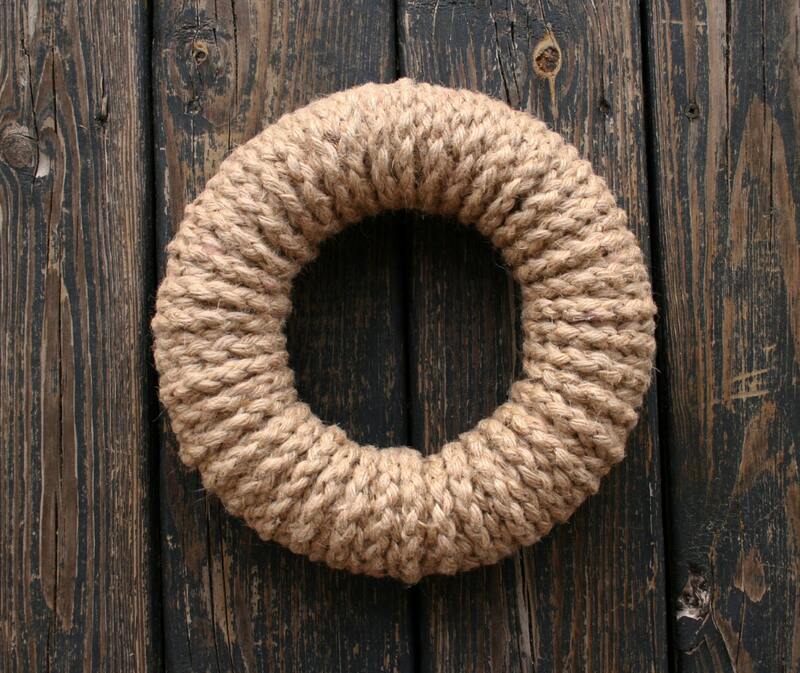 Do you want something more substantial than a wreath... a bit more artistic? Choose several different sizes and group them together for a stunning wall display. are you getting married? Hang them from the pews for a beautiful but simple wedding statement. Is you wedding a beach wedding? They make beautiful wedding decor for rustic, beach, or western themed weddings. The base for the wreath is extruded styrofoam wreath rings. 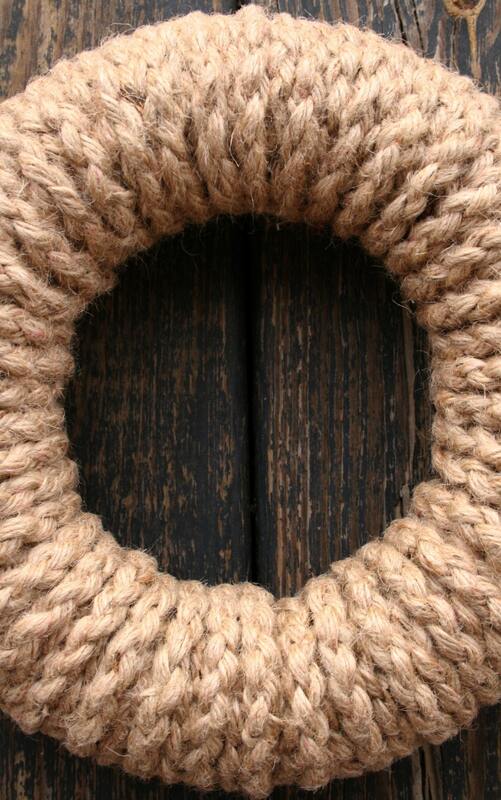 The 11 inch wreath has a 10 inch styrofoam wreath ring base... The 13 inch is a 12, the 15 inch is a 14, the 17 inch wreath is a 16, and the 19 inch is a 18. Please send me a convo if you don't see the size listed you would like. Bulk buy discounts are also available. 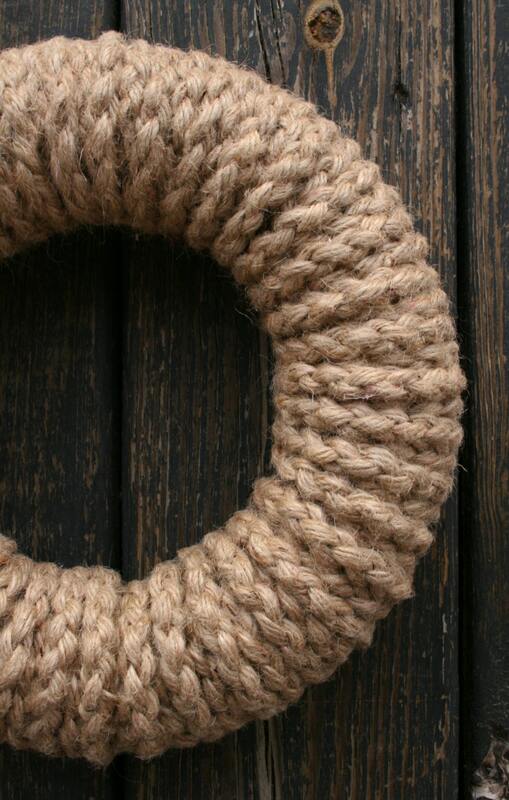 For an extra charge the jute rope can be dyed.